Manchester United are set for their biggest summer clear-out for four years with as many as six established players possibly leaving Old Trafford, Sky Sports Newsunderstands. Sky Sports News reported that, midfielder Ander Herrera has agreed terms to join Paris Saint-Germain, while Juan Mata is in talks over a move to Barcelona. 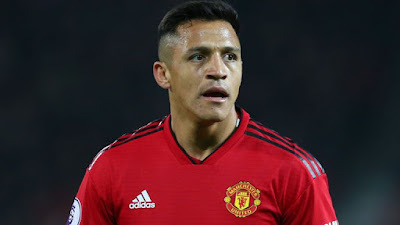 It is understood manager Ole Gunnar Solskjaer will have the final say on Sanchez's future at United, although wages could prove a stumbling block for prospective buying clubs.